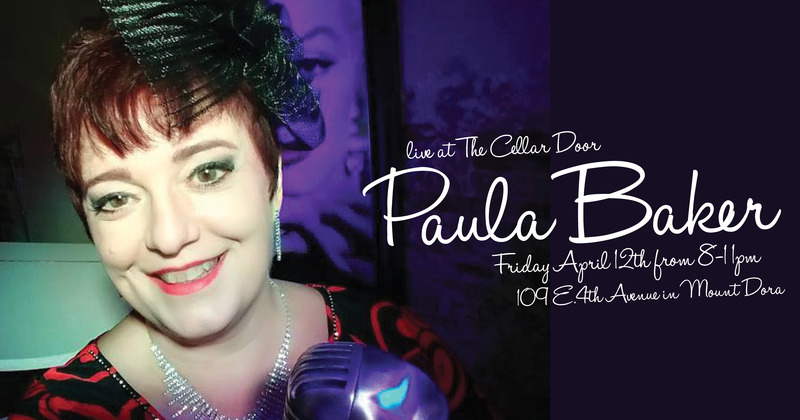 We have lovely songstress Paula Baker back on our stage tonight! Her performances are always fun-filled and fabulous, just like the lady herself. So come on over to The Cellar Door and see for yourself! The good times and great entertainment are always free. Wine and beer sold separately.